The authorities of Ukraine’s capital Kyiv are planning to launch the first tram-train service in the country. 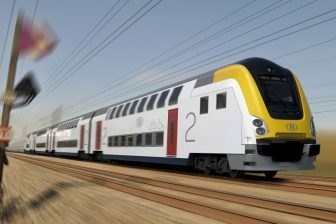 The new mode of transport will connect several densely populated parts of the city via both rail and tram tracks. The expected traffic volume is 240 thousand passengers per day. “We have already started analysing the project and we have carried out a feasibility study. It is interesting, primarily due to its ability to contribute to transport connection, as well as to reduce road traffic in the capital in general”, said deputy mayor of Kyiv Dmytro Davtyan. 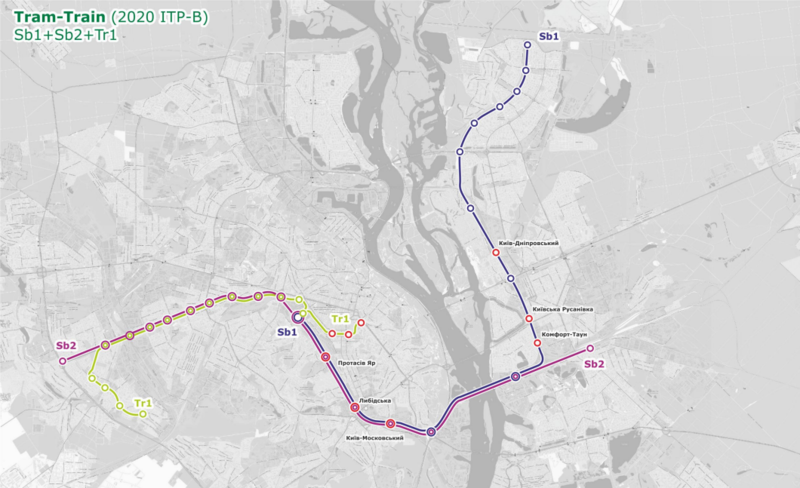 The Kyiv tram-train network is expected to encompass 37.2 kilometres (22.5 kilometres of rail tracks and 14.7 kilometres of the tram network). The system will have two lines; both of them will cross the Dnieper River via Darnytsia railway bridge. 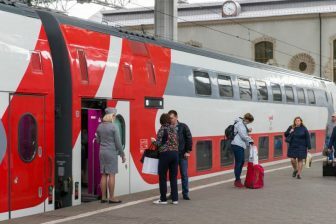 They then continue via the respective routes Myloslavska street – Pivnichna railway platform and Darnytsia railway station – Kiltseva doroha (Ring Road). 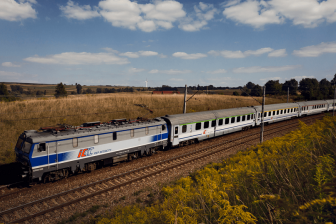 According to Davtyan, the project requires large investments for the purchase of rolling stock and infrastructure development. The official did not specify the exact amount. The tram-train is a mode of light-rail public transport that combines the features of a tram and an urban rail (S-Bahn). The tram-train units are capable of running via tram and rail tracks connecting the city centres with the suburbs. The first tram-train was launched in Karlsruhe, Germany. Now, its 262-kilometre network has twelve lines and 190 stations. The tram-trains usually use the electrified lines, and only some of them, like the ones in Kassel, Nordhausen and Zwickau, are operated by diesel-fueled rolling stock. Tram-trains are used mostly in Europe. There are twelve European cities having such mode of public transport. Half of them are located in Germany (Chemnitz, Karlsruhe, Kassel, Nordhausen, Saarbrücken, Zwickau), the others are in Austria, France, Italy, Spain and in the UK. The latest tram-train system was launched from Sheffield to Rotherham on 25 October. 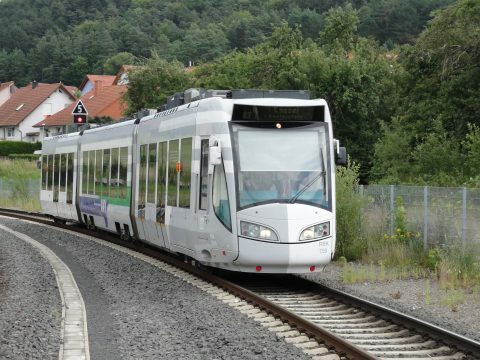 In the Netherlands, there is only one public transport system that is regarded as a partial tram-train. It is RandstadRail, two lines of which connect The Hague and Zoetermeer via tram and rail tracks.